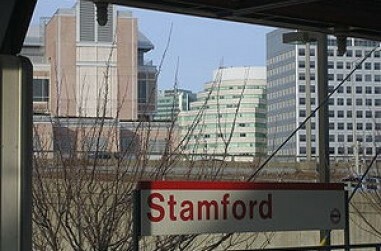 New to Stamford? | United Jewish Federation of Greater Stamford, New Canaan and Darien, Inc.
Our Jewish community numbers near 12,000 individuals and offers many Jewish resources. We are a growing thriving community. 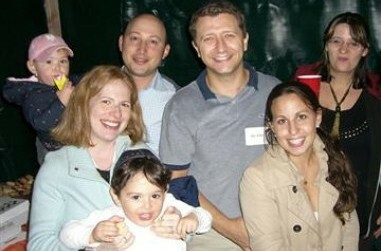 We strive to make all Jews feel connected through our Jewish schools, synagogues, agencies, and organizations. These institutions combine many different entry points to Jewish Stamford which enrich our community. We warmly welcome all members of the community, whether you are a family, couple, individual, affiliated, unaffiliated, LGBTQ or interfaith. We greet all newcomers with kindness and sincerity and are delighted to welcome you to Jewish Stamford, New Canaan and Darien. We would love to answer your questions and hear your ideas and thoughts about our community. We hope that you will participate and engage in the many programs and services we offer. 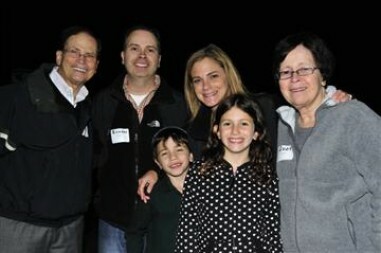 Shalom Stamford is a program of United Jewish Federation (UJF) of Greater Stamford, New Canaan and Darien. UJF is committed to unifying the Jewish community through planning and coordination of community resources, support of Jewish education for all ages, a strong fundraising campaign and judicious allocations. Central to UJF’s mission is a community built on the Jewish ideal of tzedakah: charity, righteousness and social justice. Our support for the programs of our local agencies and the humanitarian work of Jewish Federations of North America (JFNA) throughout the world enriches local, national and international Jewish life. 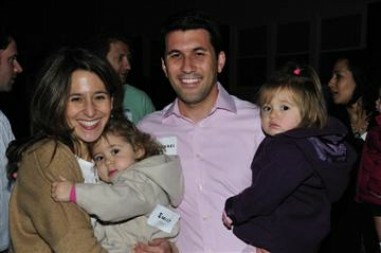 Below are a few of the Stamford, New Canaan and Darien Jewish community resources. For a complete directory of Stamford community resources, please click, here. Please contact us with any additional questions you may have about our community!